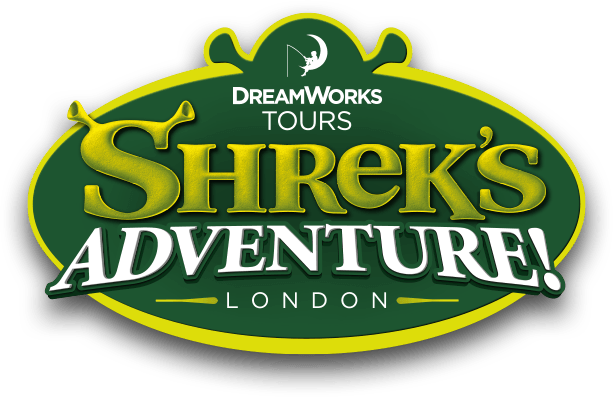 What characters are in Shrek' Adventure London? Do you use any animals within the attraction? Are the actors allowed to touch you?